Make sure to get your tickets before they are sold out. 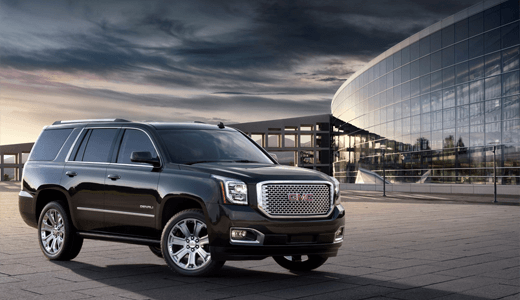 Travel in Style During Your Derby Weekend. Check where your seats are located. In 1987, when we opened our parent company, Tickets For Less, Inc., there were only a handful of sport events companies in existence. Our team noticed early on that, in addition to the need for tickets and travel, there was an overwhelming need for a company that put customer service as priority number one. Adopting that philosophy has helped our business grow exponentially over the past 29 years, and as our reputation for service became evident, our corporate clients and other business relationships multiplied. We are very proud of the fact that we have maintained an A+ rating with the Better Business Bureau and have never had a single complaint in our 25 years as members, a statement few, if any, companies in our industry can make. Quite simply stated, integrity and excellent customer service is our number one goal in any transaction. It is what sets our company apart from all the others. The Kentucky Derby is a spectacular event, with an almost endless variety of indoor and outdoor seating areas, dining options, hospitality, and amenities. For 143 years now, Kentucky Derby Tickets have primarily been available to Horse Farms, Corporations, Horse Owners, Government Officials, and locals. They are, without a doubt, the most difficult tickets to obtain of all the sporting events. 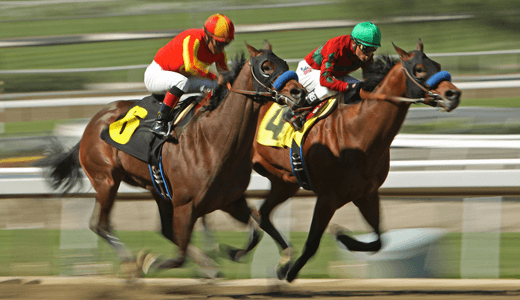 Therefore, when shopping for Kentucky Derby Tickets, it becomes extremely important to select a company that has the connections and resources to procure those tightly held tickets and provide you with the seats of your choice. 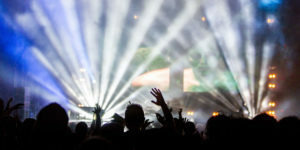 DerbyTicketsInc.com has a team in place that has dealt for many years with those ticket holders and has formed strong alliances and friendships that make those tickets available to you. Simply put, we can obtain Kentucky Derby Tickets in the seating area of your choice, no matter where you want to sit! As a note, we provide a number of Kentucky Derby Tickets to the major national ticket brokers, as well. Welcome to DerbyTicketsInc.com. We are one of the country’s only full time events company specializing in Kentucky Derby Packages and Kentucky Derby Tickets. 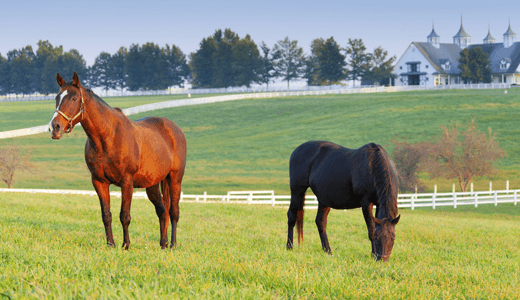 We are proud to be a leader in providing Kentucky Derby Tickets, first class hotel accommodation Kentucky Derby Packages, luxury transportation, world renowned Kentucky Derby Parties, and historic Horse Farm and Bourbon Distillery Tours. 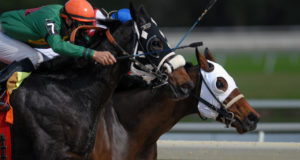 Corporate clients, horse owners, celebrities, and racing fans from New York to California, Canada to Mexico, and even overseas rely on DerbyTicketsInc.com for their Kentucky Derby Experience. 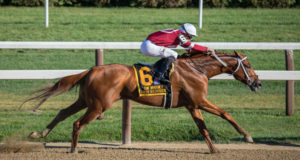 DerbyTicketsInc.com is a Louisville, Kentucky area based company, which provides us with the opportunity to work very closely with those in charge of Kentucky Derby activities as well as hotels and ticket sources. Our team has been involved with and personally attended the Kentucky Derby for over 29 years. 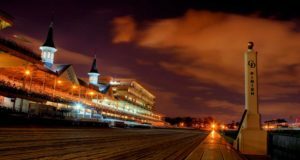 Two of our partners alone have over 50 years of combined Kentucky Derby experience, not counting the rest of our staff. 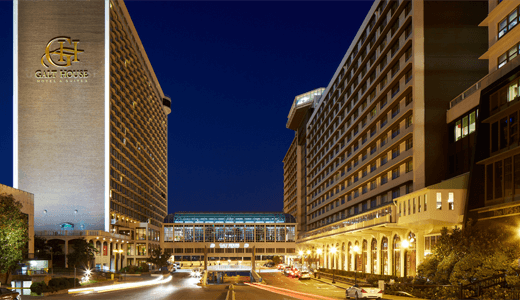 We know of no other company that has this much experience and expertise in this event. 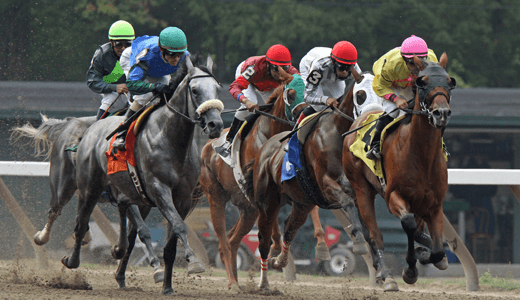 We take a personal interest in our potential customers, whether they are shopping for a Kentucky Derby Package deal that includes Millionaire’s Row, or a single Kentucky Derby Ticket in the Grandstand. 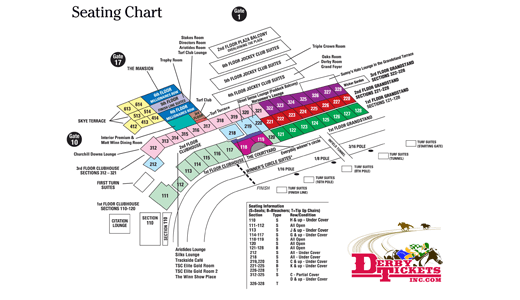 We offer a wide variety of seats in all areas of Churchill Downs and will be glad to assist you in determining which location best suits your needs. We pride ourselves in offering the most competitive prices and the best overall value for your money. 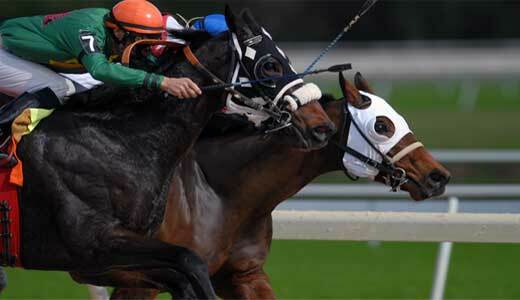 In addition, we are always ready and pleased to answer questions and offer helpful information about the Kentucky Derby, Kentucky Derby Tickets, Kentucky Derby Packages, Kentucky Derby Party’s, Kentucky Derby Transportation, Kentucky Oaks, Kentucky Oaks Tickets, and any other related activities to make the customer more comfortable and excited about their Kentucky Derby experience. Today it is difficult to find a company with the knowledge and experience to provide you with the information and choices to satisfy your Kentucky Derby Experience. You can rely on DerbyTicketsInc.com to fulfill that need. Our experienced staff can provide you information on Kentucky Oaks Tickets, Kentucky Derby Tickets, Kentucky Derby Packages, transportation, parties, and even fashion so you can look good at the races. Be selective when choosing a company to trust with your Kentucky Derby Weekend plans. Take a moment to make sure they have good reviews. Consider checking with the better business bureau. If it sounds too good to be true, it probably is too good to be true. Make sure they have good knowledge of the event. Are they local? 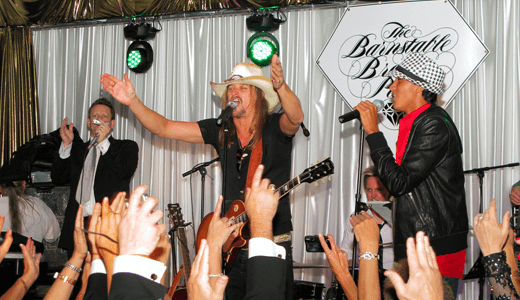 Have they ever been to the Kentucky Derby? Do they know the track inside and out? How many years experience do they have in this business? 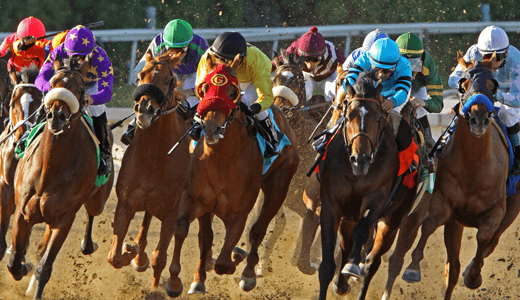 Once you purchase Kentucky Oaks Tickets, Kentucky Derby Tickets, or a Kentucky Derby Package, expect us to follow-up and make sure you are happy with your transaction. Unlike majority of other companies, we are able to help you with restaurants, Horse Farm Tours, Bourbon Tours, and Transportation. Believe us, we have been doing this since 1987, and we have heard it all. We stand by our commitment to make sure you are 100% satisfied and we will be there to do everything in our power to make your Kentucky Derby dreams come true. My name is Patrick O’Steen, I am the President of DerbyTicketsInc.com and Tickets For Less, and if you are not 100% happy, then you ask for me, and I will make sure you are! You have my word on it. "We are so excited to go to the Kentucky Derby. Patrick was the most help and got us the best seats! Can't wait to post a pic!!!" "We all had a wonderful time at the derby, despite it being the wettest one recorded. Want to do it again!!" "Patrick has been so helpful with our trip that's been two years in the making. I highly recommend DerbyTicketsInc to anyone planning to go to the derby!! We're looking forward to our adventure!!" "Patrick was awesome, we could not be more pleased with our experience. We definitely have our contact now for future tickets!" "Great! Patrick was a great help. Highly recommend if you are going to the Derby." "Very happy with the service received by Derby Tickets Inc. Patrick has been very helpful and was able to upgrade us! These tickets were bought by our kids for my husband's birthday - we are excited! Hope it doesn't rain."